Most customer will manage their own accounts on an ecommerce website just fine. However, sometimes you need to create new accounts for your customers, or edit their existing account. For example, if you have both an online store and a brick-and-mortar store running on the same platforms (which Drupal Commerce can do), your in-person cashiers may have reasons for creating or updating your customers account. Likewise, if you offer support by phone, a customer service rep may also need to create or update accounts. 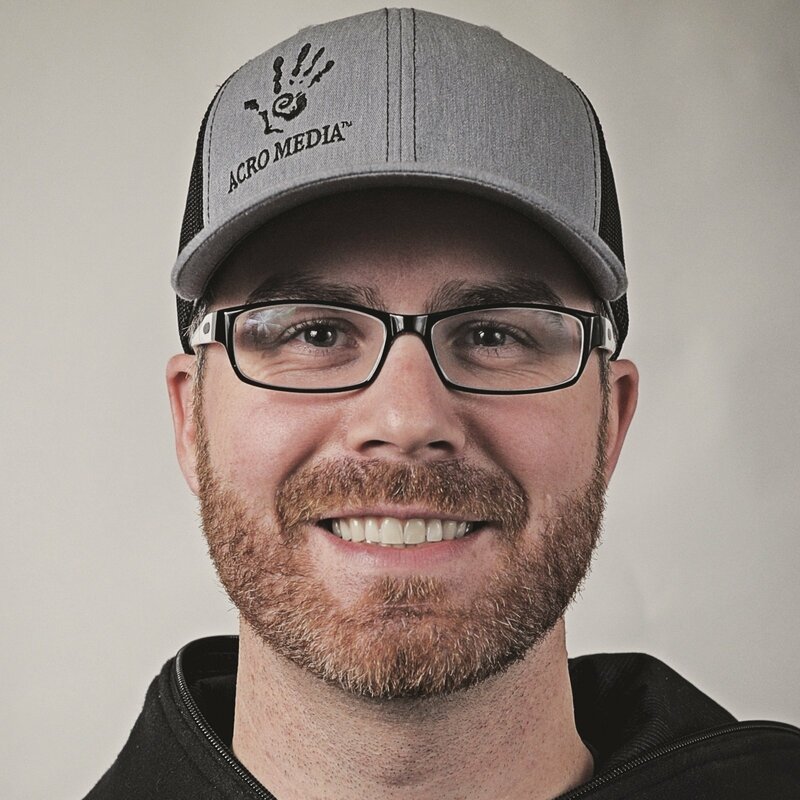 In this Acro Media Tech Talk video, we user our Urban Hipster Commerce 2 demo site to show you how you can manage your customers online accounts. These are things like finding specific users, adding new users, blocking users, modifying a users payment methods and viewing their previous orders, etc. It's super simple. 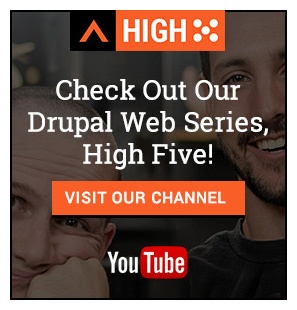 Its important to note that this video was recorded before the official 2.0 release of Drupal Commerce. You may see some differences between this video and the current releases. The documentation is also evolving over time.